Welcome to the #1 and longest running Saturday party in the city! 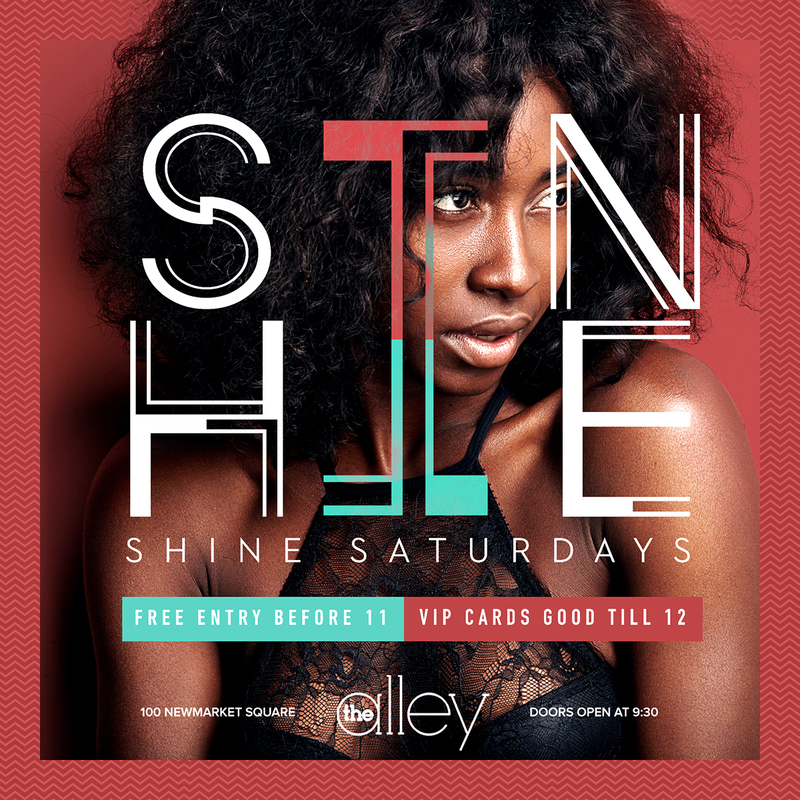 At SHINE Saturdays all your wildest dreams can come true. Featuring our resident DJ’s playing a high energy mash up mix of today’s hottest Hip Hop & hits to keep the the party going all night long. Located in Newport News our 20,000+ square-foot nightclub features 50+ VIP tables, seven bars, world class lighting & sound, HD photobooth, a late night kitchen and over 1,000 square feet of state-of-the-art digital HDTV screens. Our venue’s 360-degree multi-room experience is reinventing the way guests experience Virginia nightlife. Click the BOOK TABLE button above to reserve your own VIP section this night. Note that only VIP table reservations made before Saturday (day of event) can be processed through our online system. Last minute table reservations made online will not be honored. Use this form to set up a VIP Table Reservation at The Alley. Please fill out the required information below and a VIP Host will be in contact shortly to discuss availability, pricing and table location details. If you are trying to book a table for an event happening today or if you need immediate assistance, please call our Concierge Hotline at 757.395.0506 The Concierge Hotline is open daily from 11 AM - . 7PM.